Host your events in style at Namah Resort. From meetings and conferences to social gatherings and weddings, our state-of-the-art amenities along with our dedicated team of experts, ensure nothing but the best for all your events. What’s more? 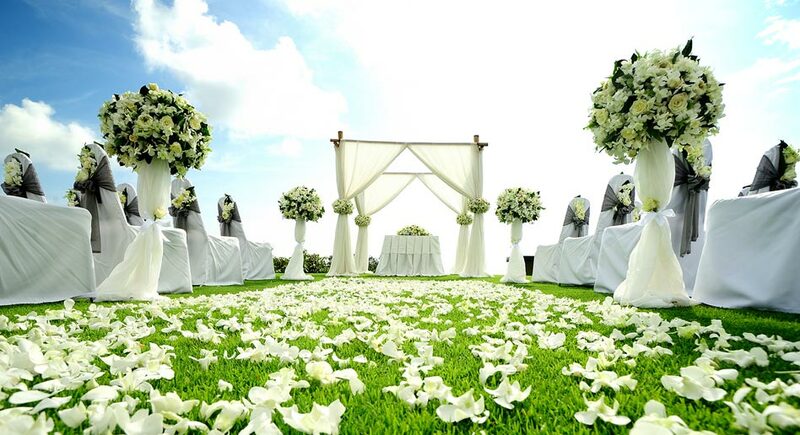 The spectacular view of the lush surroundings and the sophisticated décor are sure to win the hearts of all your guests. The perfect place for the most romantic weddings, trust us at Namah to rid you of your wedding venue anxiety and plan a dream wedding that leads to many beautiful tomorrows. 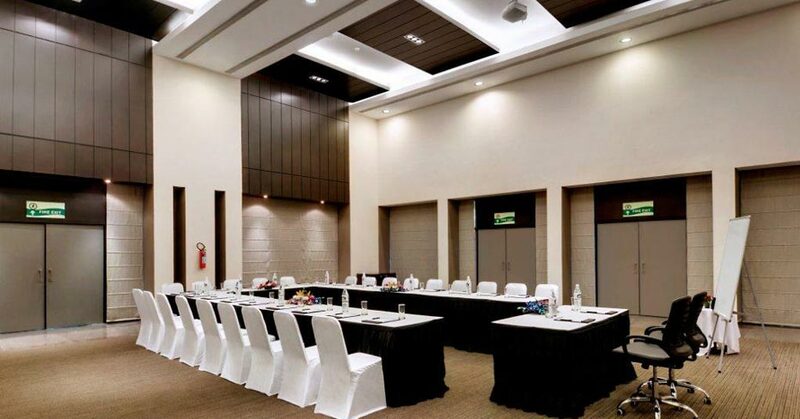 Namah provides you with the perfect place for hosting your general meetings, training sessions or simply a team building trip! Witness first-hand as our dedicated team of professionals organise your meetings and conferences to the last detail, while you focus on impressing your guests. With more than 3,116 sq. ft. of flexible event and meeting space, our banquets are equipped to accommodate a large number of guests. The aesthetically decorated and sophisticated meeting rooms and ballroom can be customised to suit all your special requirements.